9/28/2018: Argentina's Club Atletico Boca Juniors and La Bombonera will be exclusive to PES 2019. 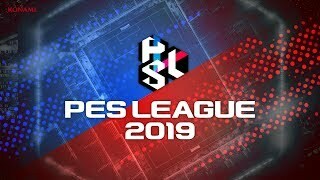 8/23/2018: PES LEAGUE is the official eSports tournament for PES 2019. 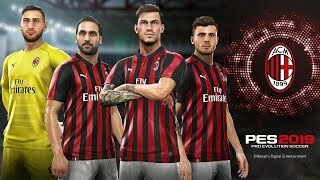 8/22/2018: AC Milan has renewed with PES for another season. 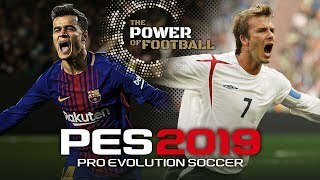 8/6/2018: PES 2019 extends its partnership with Sociedade Esportiva Palmeiras. 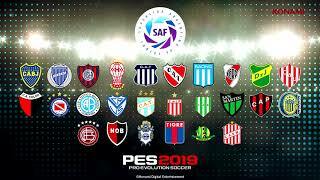 8/1/2018: All 26 clubs from SuperLiga Quilmes Clasica will be available in PES 2019. 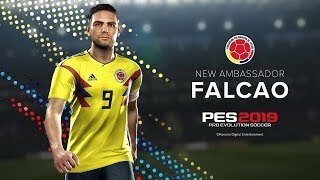 7/27/2018: Meet the new ambassador of PES 2019. 5/9/2018: Prepare for "The Power of Football."